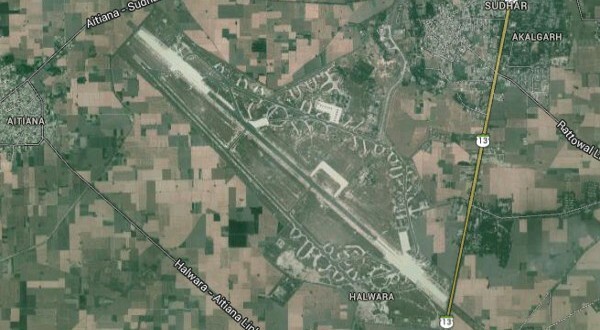 Radar at the Indian Air Force’s (IAF) Halwara air base detected a UFO moving towards India’s border with Pakistan sometime early last week. 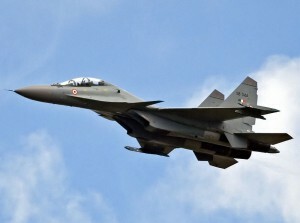 Media reports also suggest that, during its attempt to intercept the UFO, the fighter jet came dangerously close to two civilian planes in the area. But according to the Economic Times, the IAF denies any “near-miss incident” took place. Still, India’s Directorate General of Civil Aviation (DGCA) is investigating the incident. In late 2012, the Indian army investigated reports of more than one hundred UFOs along India’s border with China. Although some news reports asserted that the UFOs had been identified as Chinese sky lanterns, the last official word was that the objects were still being investigated, and remain unidentified. so? Will this be anothr covrup if true by iaf? You have entered protected Indian airspace. Please leave immediately or you will be fired upon. Thank you, come again. India and china may have figured it out after 1962, and what local people have been seeing is definitely true. What both the countries are waiting for is a matter of concern? Jason I like your show on history tv 18. I too have questions about ufo and trying to find out myself.